“Probate” is a legal process through which assets are passed to a person’s heirs. With limited exceptions, probate is necessary to pass assets which have not otherwise been legally designated to pass to named beneficiaries. A probate estate will usually include personal property, such as money in the bank, a car or jewelry. It can also include real property, such as the person’s home. A “will” is often used to direct distribution of assets through the probate process. Where a valid will exists, the beneficiaries named in the will are entitled to receive the distribution designated in the will. Otherwise, the estate will be divided among the persons who are heirs under Montana Law. Unfortunately, the probate process is tedious and time consuming, so having professional assistance or guidance is essential. At Danno Law Firm, P.C. we can assist you with filing the proper court documents to probate the will of a family member or loved one and navigate through the court system. Must An Estate Be Probated? No, but most people choose to hire an attorney because the process can be very difficult for someone without the necessary legal knowledge. What Should I do If I Don’t Know If Probate Is Required? Call Danno Law Firm, P.C. at (406) 755-4100 and schedule an appointment. At a minimum, probate will take at least six months after the initial court date opening the estate. A more realistic minimum would be 9-12 months. Probate can take a great deal longer depending upon issues that arise in the estate including claims, disputes between beneficiaries and the need for an ancillary estate. If an extra tax return is required to be filed, then the estate will likely remain open for at least 18 months. 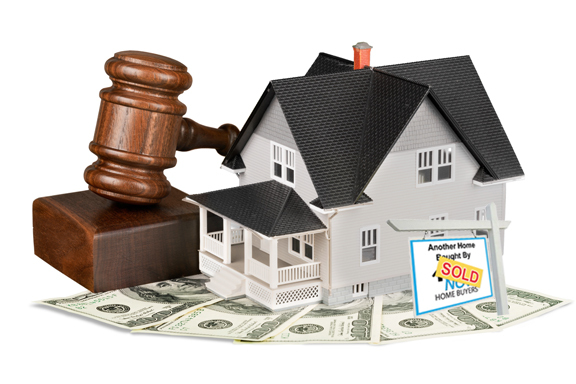 “Ancillary probate” is probate in a state other than the decedent’s domiciliary estate. The majority of the decedent’s estate is probated in the state of his primary residence; however, if the decedent owned real property in another state, it will be necessary to open an ancillary probate. The expenses involved in probate generally are the legal fees along with court costs. The amount of legal fees are either based upon the time involved, or upon a small percentage of the estate. The more complex the estate, the greater the legal fees. Costs include filing fees and publication fees. Is A Person Named As Executor Required to Serve? No, a person is not required to accept the role of executor. He or she may choose to accept the appointment or decline it. What If I Need Help With Probate? Call Danno Law Firm, P.C. at (406) 755-4100, and schedule an appointment.